Pine Ridge in South Dakota is the home of the Oglala Lakota Nation. It is located in Oglala Lakota (formerly Shannon), Jackson and Bennett counties, three of the poorest counties in the United States. 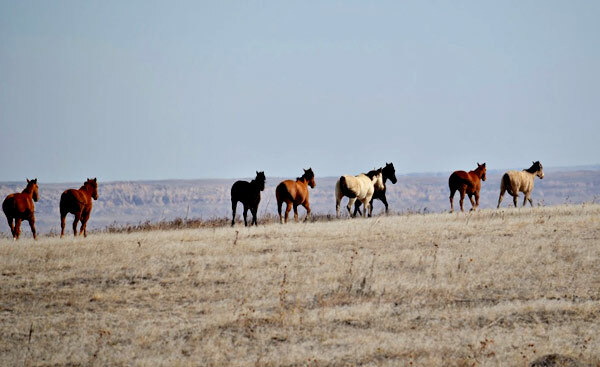 The Reservation land mass is 3,468 square miles, with a land mass that is roughly equal to landmass of the state of Connecticut. 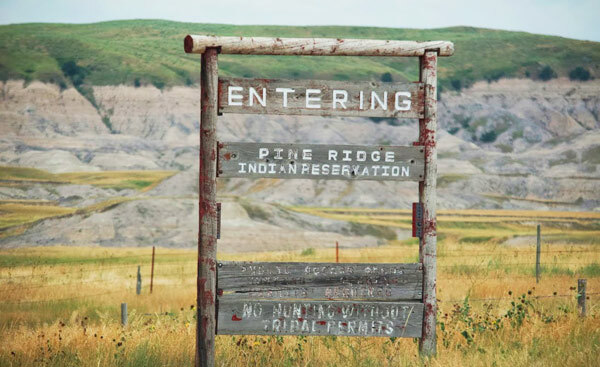 Pine Ridge is the eighth largest reservation in the U.S. When gold was discovered in the Black Hills of South Dakota in 1874, the Lakota were forced by the U.S. Government to leave their sacred lands and to relocate to the Pine Ridge Reservation and other reservations. This forced relocation was in breach of treaties between the Lakota Nations and the United States government. In November of 1890 the United States government banned the Lakota practice of the Ghost Dance on the Pine Ridge and Rosebud Reservations in South Dakota. In December of that same year, at Wounded Knee (located on the Pine Ridge Reservation), over one hundred unarmed Lakota men, women, and children were killed by the United States Military’s 7th Cavalry. The Wounded Knee Massacre resulted in the issuance of over twenty Congressional Medals of Honor to the 7th Cavalry members who killed the unarmed Lakota people, and was taught as a “battle“ in many schools until very recently. Repeated requests for the revocation of those Medals– action seen by many as an essential symbolic step towards reconciliation — have been denied. In 1990, the United States Congress issued a Concurrent Resolution acknowledging that the incident at Wounded Knee was a massacre rather than a battle, expressing its “deep regret” but not formally apologizing. The Snyder Act of 1921 charged the US Department of the Interior with responsibility for providing education, medical and social services to many Native nations and tribes, including the Oglala Lakota. 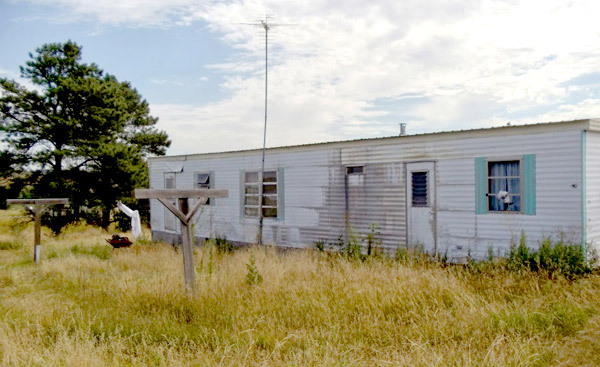 The very limited and inadequate access to these basic amenities on Pine Ridge Reservation is ample indication of how these obligations have not been fulfilled. The Oglala Lakota on Pine Ridge Reservation face obstacles that do not face most other communities in the United States. The Reservation reports an unemployment rate of over 80%, drop-out rates of up to 70%, only one of every 100 children will graduate from college, the average life expectancy is the lowest in the Western Hemisphere aside from Haiti, and almost 50% of the population is age 17 or younger. The children are the most vulnerable victims of the historic inequalities and disadvantage: the youth attempted suicide rate is estimated at 7-10 times the national average. In 2009 and 2015, the Oglala Lakota declared a Suicide State of Emergency on the Reservation, particularly among the youth. 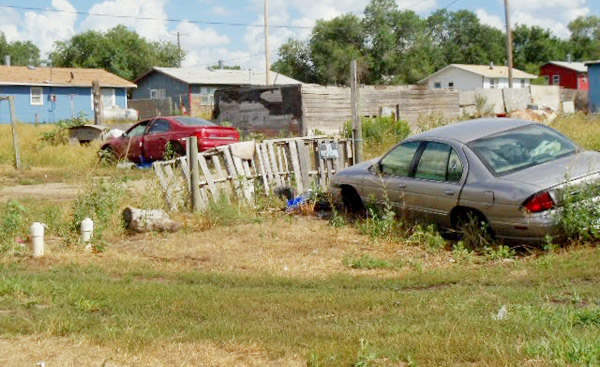 On the first 110 days of 2013, Pine Ridge saw 100 attempted suicides by youth as young as 6 years old. From the end of December 2014 through February, 2015, nine young people took their own lives, and more than 100 attempted suicide. There is only one hospital on the Pine Ridge Reservation, it is underfunded and mental health professionals are not readily available to most children. 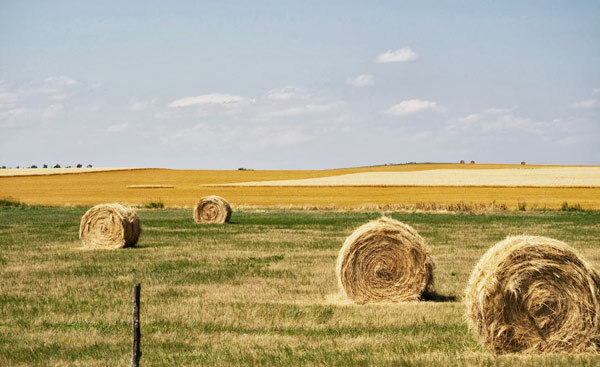 Although the Internet is readily accessible to communities in sub-Saharan Africa and other “developing nations,” it is not readily accessible to many families on Pine Ridge — they simply cannot afford high internet service charges. Mail is not delivered to residences and some have to travel 50 miles or more to the nearest Post Office to receive medications and other communications. There is only one supermarket on the Reservation and the small community stores scattered across the reservation do not offer healthy food options. Many residences do not have toilets or access to running water; instead, families or clusters of families share outhouses. Despite these and other obstacles, the Oglala Lakota have retained their culture and community, and are working hard to create a strong future for the next generation of tribal leaders.